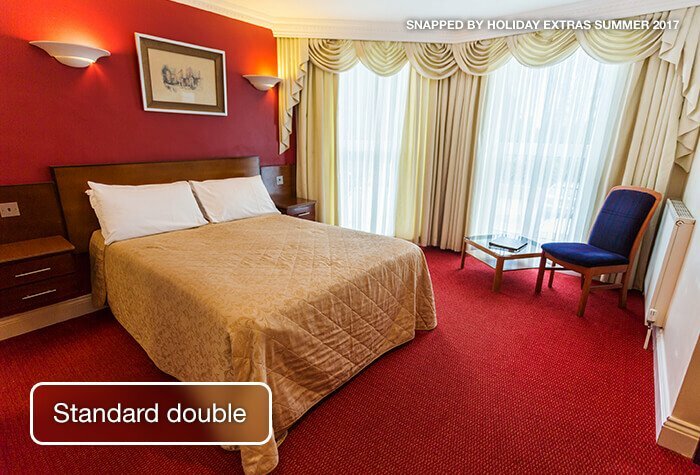 The Cambridge Hotel Gatwick, Horley has the feel of a family-run hotel. It is not so big that you have a sense of being anonymous and it's not one of those hotels where you are confronted with a bewildering succession of long corridors. The building is Grade II-listed and although it has been restored, it still offers bundles of Victorian character, which makes it unique from all of the larger hotels at Gatwick. 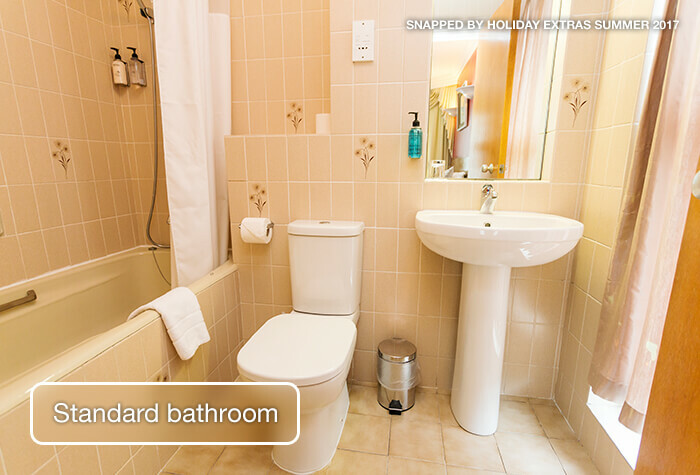 The hotel has 35 guests rooms, which are all en-suite. Its more than large enough to find space to relax, have a drink, find a quiet corner, and get your breath back after a long journey or on return from your destination. 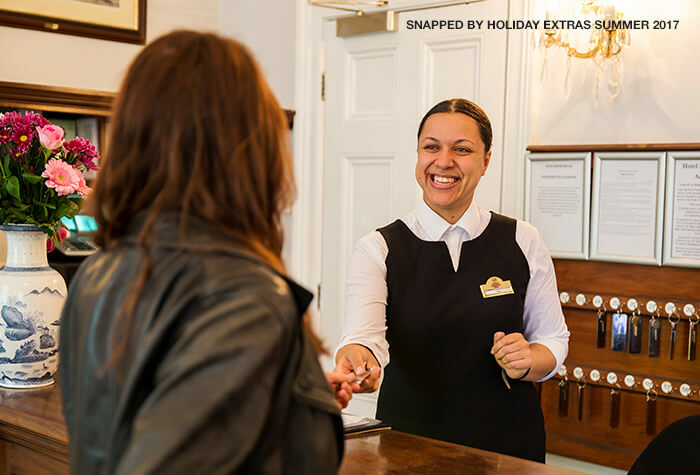 Its the friendliness of those who work there that strikes you  the members of staff, from the owner down, take a real interest in your comfort, just like youd imagine in a smaller family-run hotel. Its historical connection with the Duke of Cambridge  thats the 2nd Duke (1819-1904) not the present holder of the title, Prince William  sets it apart from other Gatwick hotels. Interestingly, it was the home of the Dukes wife, whom he had married without Royal consent, and their children. The lobby area evokes the time when the Cambridge was a Victorian mansion frequented by nobility and royal personages. Its most distinguishing original features are a fine staircase and chandelier, which give the reception area a special charm. We parked our car at the Cambridge hotel and had an overnight stay on our return from holiday. The service and room was good. We have stayed here before and would stay again. 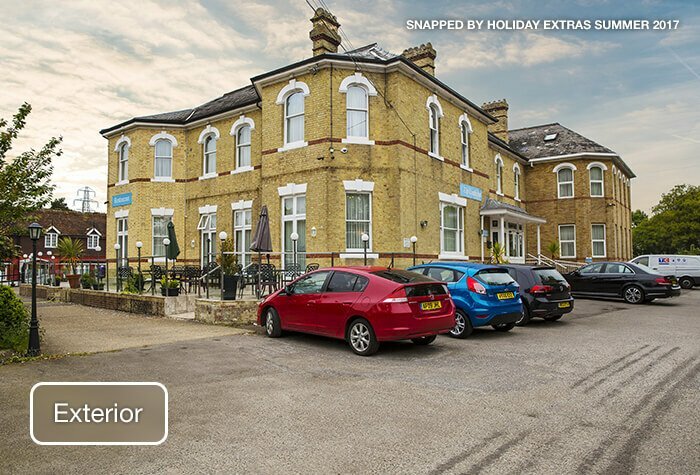 I would recommend this hotel with airport parking the staff where very helpful.we had a meal in the restaurant and would recommend the place for price and quality. Weâ€ve used this Hotel before and will be using again in the future. Our customers rated Cambridge on average 8/10 (1793 reviews). Read Cambridge reviews. Its a calm, well-ordered hotel with the co-owner Chef-Patron Kemal very much in evidence. His name is on the hotels restaurant, which shows the importance he attaches to the hotels cuisine, and when not in the kitchen overseeing the food, he is buzzing about the hotel alongside his friendly team of staff, who pay close attention to the needs of the guests. A sense of history - not many Gatwick Hotels can boast such prestigious connections. The Cambridge hotel in Horley was originally a grand mansion, built by the 2nd Duke of Cambridge in 1852 for his wife Sarah Fairbrother and their children. He had married her, a commoner, for love, against his cousin Queen Victorias wishes, and stayed at the house whenever he could to be with his family. Its a romantic story, and the house still retains a special charm. Personal attention - The Cambridge is jointly owned and managed by Kemal, who has a very friendly and hands-on approach. He has been in the hotel trade for over 30 years and is not the type of man to lock himself away in his office. You feel he knows his staff well, and many of them have worked for him for years. So the hotel is well run and as Kemal is also the head chef, the restaurant is similarly well managed. 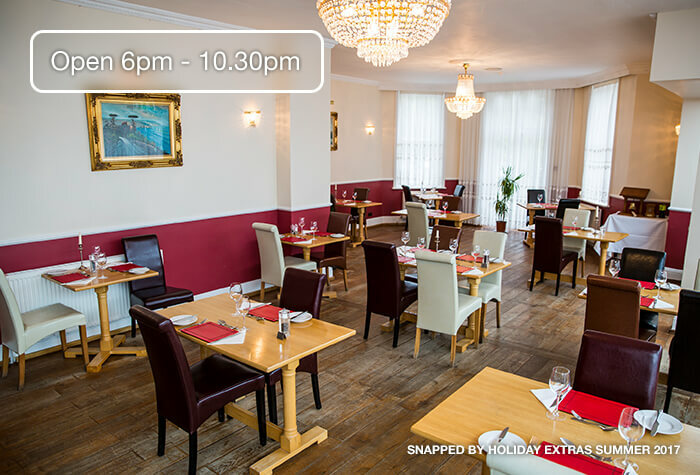 Food - Kemal, as the Chef-Patron, takes pride in his food, and his menu offers a wide range of international dishes, a full wine list, and a number of Turkish dishes, which are his speciality. His three personally trained chefs keep up a consistent standard, and the dining room has a quiet elegance, without being stuffy and formal. The eating experience is relaxed, but the service is speedy and efficient. 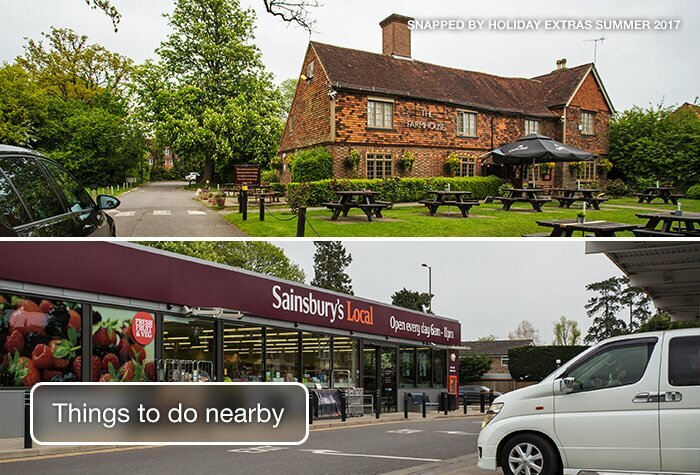 Convenience - The Cambridge is only one and a half miles away from Gatwick airport, easy to find just off the M23 between London and Brighton, and has plenty of space for parking. You can leave your car in the hotel compound with peace of mind, and find it waiting ready for you next to the hotel on your return. There is a 24-hour minibus service that is easily arranged, so youll have no problems catching your flight on time. The Cambridge hotel is a 10-minute shuttle bus ride from the airport. The bus runs 24 hours a day every 30 minutes, runs to both terminals and cost £3 per person each way. 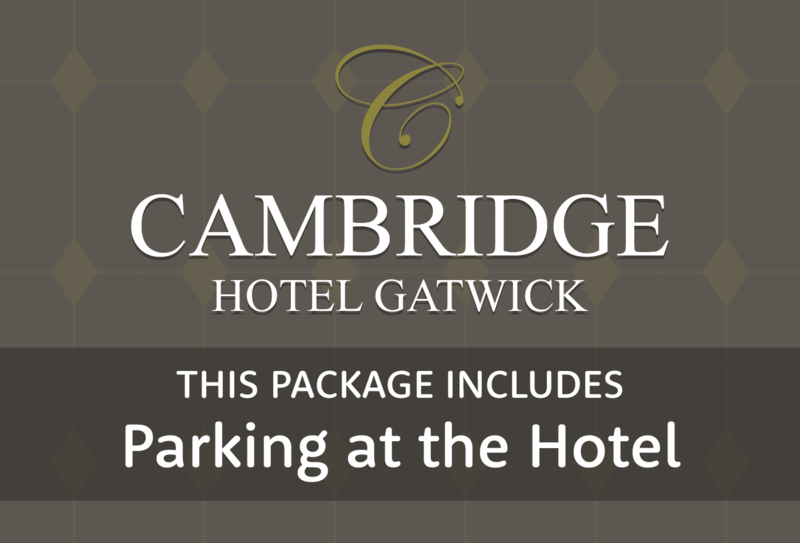 This package includes parking for the duration of your stay. Drive to the Cambridges car park - its right next door to the hotel. Pull into one of the bays and head inside to check-in. Youll need to leave your keys as your car will be moved to a secured car park close to the hotel while youre away. When you return the car will be at the hotel ready for you to collect. To get to and from the airport you can use the hotel shuttle bus for £3 per person each way. 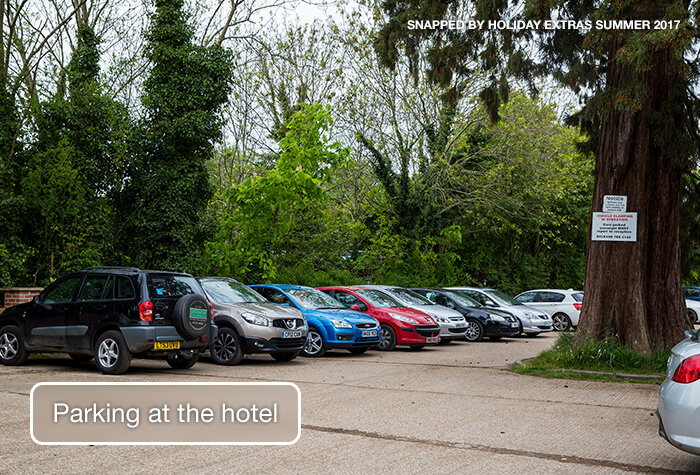 You can't park vans, minibuses, trucks, lorries or caravans at the hotel. There will be a £30 minimum charge for any customers who arrive with these vehicles. The hotel is a 10-minute shuttle bus ride from the airport. The bus runs 24 hours a day every 30 minutes, runs to both terminals and cost £3 per person each way. We recommend leaving plenty of time to get to the airport in the morning as the shuttle bus only has 8 seats and operates on a first come, first served basis. 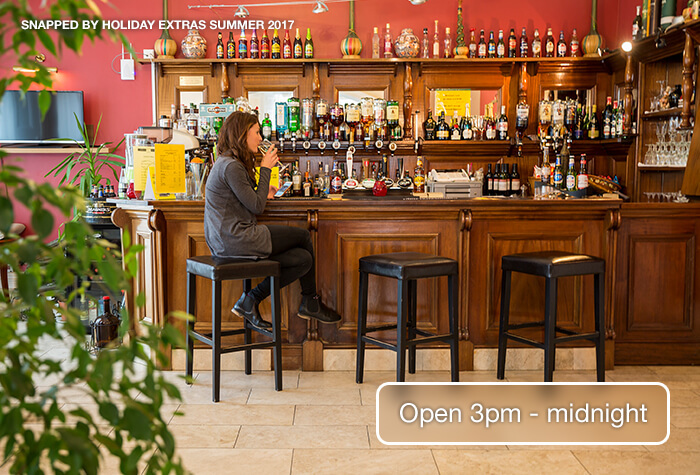 Check-in is from 2pm and youll need to check-out by 11am. Standard rooms in the old building are simple and clean with free wifi and tea & coffee. Accessibility - The hotel doesnt have any accessible rooms, so we recommend taking a look at our more wheelchair-friendly hotels if you have mobility issues. Wifi is free to use throughout the hotel and is quicker in Standard rooms. However, we did find it a little slow when we visited. The hotel doesnt have any accessible rooms and no lifts, so we recommend taking a look at our more wheelchair-friendly hotels if you have mobility issues. 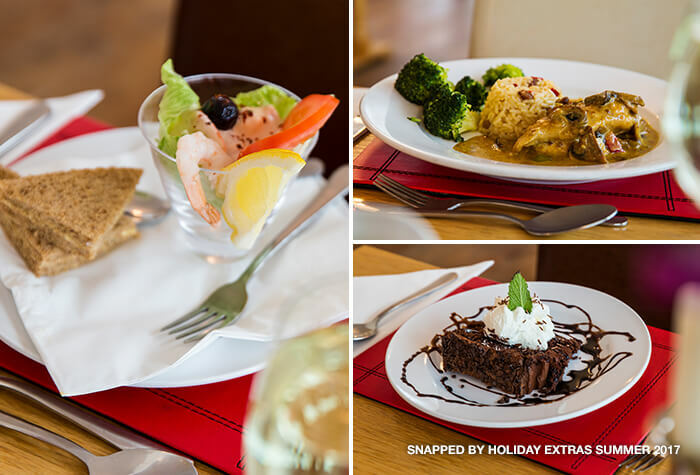 The restaurant serves internationally-inspired dishes including fish, chicken and pasta dishes along with starters, sides and salads. Guests comment on the reasonable price of food with the average main meal costing around £15. Theres also a special kids menu for under 12s. Open from 6pm until 10.30pm. The Cambridge bar serves soft drinks, beers, wine and spirits. Open from 3pm until Midnight. The selection is a little limited, but youll be making a huge saving compared to the price of your usual airport breakfast. 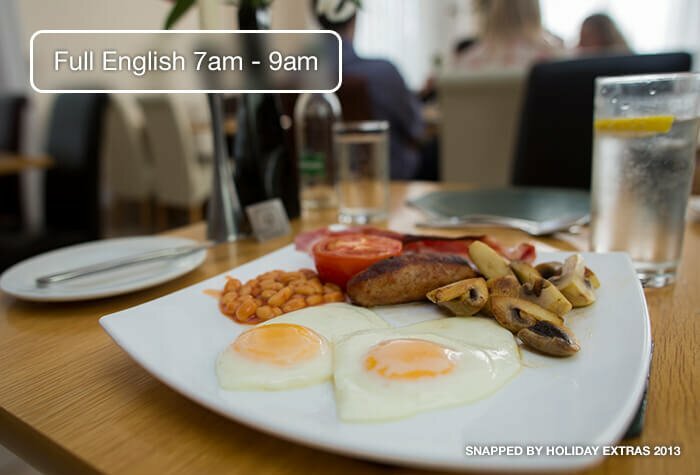 Continental is served from 6am to 9am and full English from 7am to 9am. The Cambridge hotel has two buildings - the old building and the new building. This package is for a room in the old building, where wifi connection is better. Book 3 courses from the set guest menu at the Kemal restaurant - it would usually cost around £25, so youll be saving about £5 per person. Disabled facilities Ramp access for reception, bar and restaurant. The shuttle bus is not accessible.